Connect with your favorite people right on your lock screen. 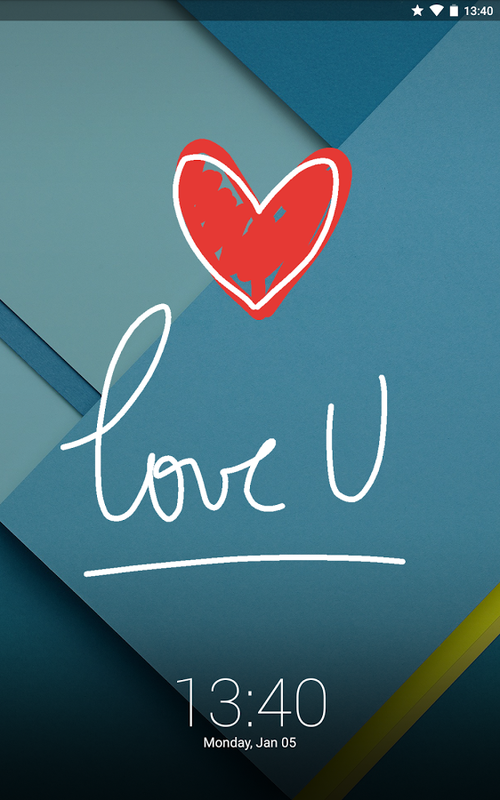 Leave notes, drawings and photos for them to see when they switch on their phones. LokLok replaces your standard lock screen with a shared white board that is always in sync between you and whoever you are connected to. Create a group with one or more people and whenever someone changes his/her lock screen it’ll be automatically updated on everyone else’s.